Being a famed organization of the market, we are engaged in offering an all-encompassing range of Vonia DH 900 Call Center Noise Cancellation USB Headset. These are designed in tandem with the defined industry norms using high grade plastic and other base material. 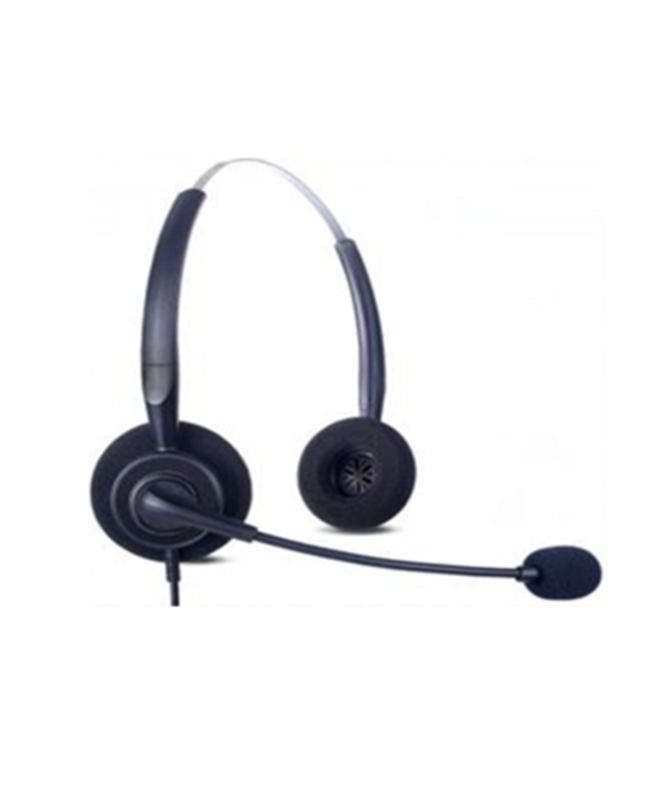 In order to cater variegated demands of clients, these headsets are available in various technical specifications and at market-leading prices.